This morning I was sitting outside enjoying the beautiful Saturday morning and watching the birds. I had prepared myself a cup of black coffee and crackers with cream cheese. The crackers I was eating today back in 1973 were unique to this small town in New Jersey. The memory of me being 12 years old and showing up to play baseball with a bag of them flooded my senses. Not more than half a mile from the house I live at now stands the same dugout where a nervous and not very good child baseball player showed up one spring day with this surprise. 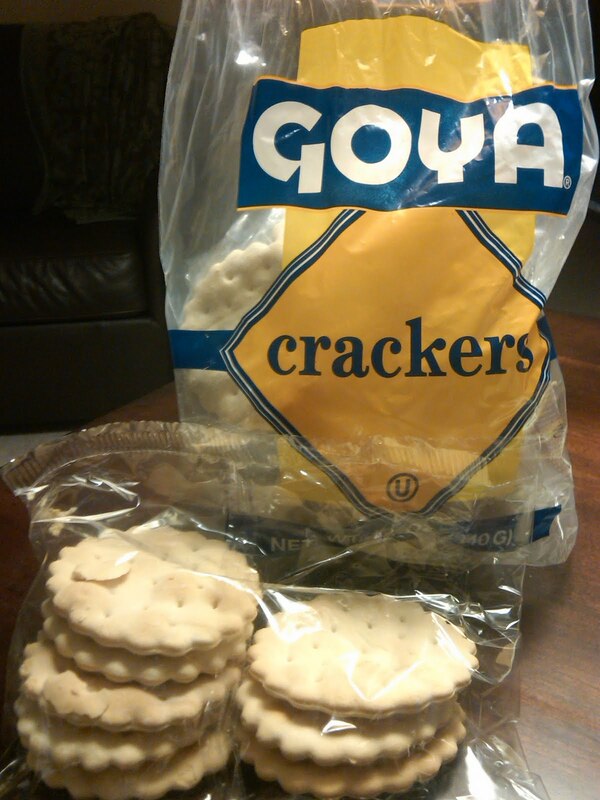 I showed up with a bag of Goya Crackers. This Latino company selling predominantly to the refugees of Cuba and immigrants from other Latin American nations was basically unheard of in Mountainside, New Jersey. In fact back then the closest place you could buy them was at stores in the town of Elizabeth which had at that time one of the greater Latino populations, which really wasn’t too big either. Now you can buy these crackers at almost all the major grocery stores in NJ. That day over 40 year ago, the crackers were a hit. The team asked if could bring them regularly. I am sure I did bring them a few more times but the only memory that sticks with me is that first day. I remember the kids clambering over me asking for more and eating them like there would be no tomorrow. I probably struck out every at bat, but I sure felt like the team hero that day. Some times I wish that I could relive a moment like that. There is never really a way to do it but to linger on the memory and share it with everyone this morning just puts a smile on my face. I hope it brought one to yours as well. 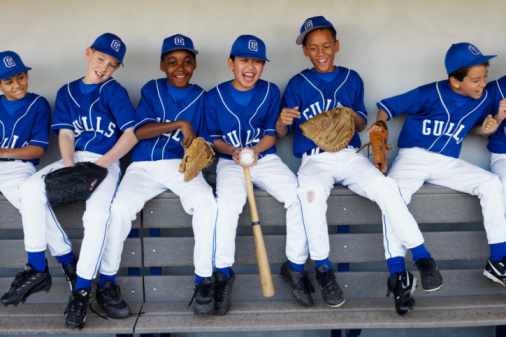 This entry was posted in Observations, Stories and tagged Baseball, Crackers, Goya, Little league, Mountainside. Bookmark the permalink.